In my case, I became interested in it after a friend of mine did the entire Camino Francés a few years ago and posted updates on her progress on Facebook. It struck me as something I would like to do. 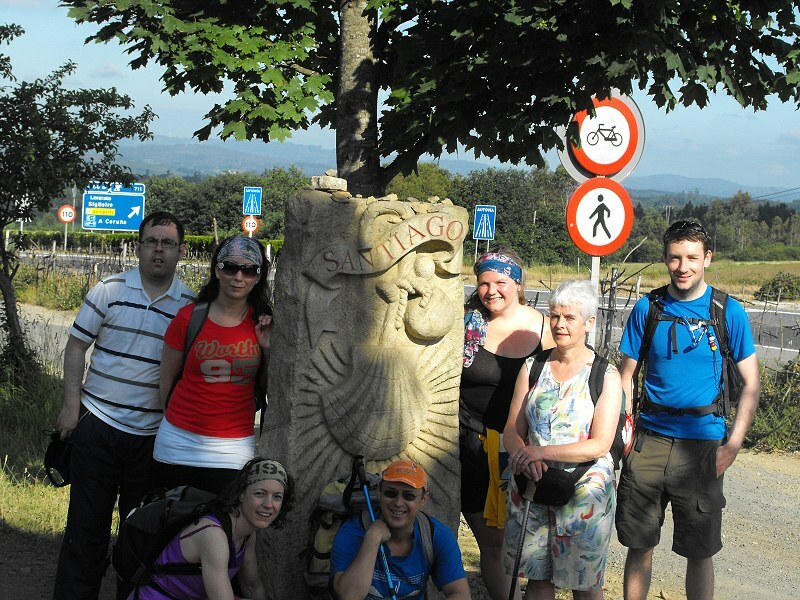 Some months later a Twitter contact walked from Sarria to Santiago and she described it as the most difficult thing she had ever done! I was thinking of her tweets about it one day while on a walk in Youghal; I rounded a corner and I came across an old schoolmate of mine whom I had not seen for at least 20 years. After the usual pleasantries he mentioned, out of the blue, that he had done the Camino the previous year! I was flabbergasted and not a little spooked by the coincidence – or what a Jungian would call synchronicity. Then the following week I was at a church in Cork for my niece’s daughter’s First Communion. I was there early and to pass the time I started to read the parish notices. One of them jumped out at me – “A Talk on the Camino here next Thursday in the vestry”. Ah here, I said to myself, someone is trying to tell me something. Anyway, I attended the talk – it was given by a seasoned Camino veteran and was so good that I came away enthused. When I arrived home I booked my flights to and from Santiago. That first year I did Sarria to Santiago; the next, Burgos to Leon, and this year St Jean to Logrono. And needless to say I’ll be back next year. Hi John, I know the twitter contact that you speak of, but there are many people who do not enjoy their time on the Camino. It’s ok NOT to enjoy it, in fact. I felt the same when I got home and it wasn’t only until I returned that I thought I would love to go back. I know of people who have heard about it many years ago and have marked it down for when retirement comes. 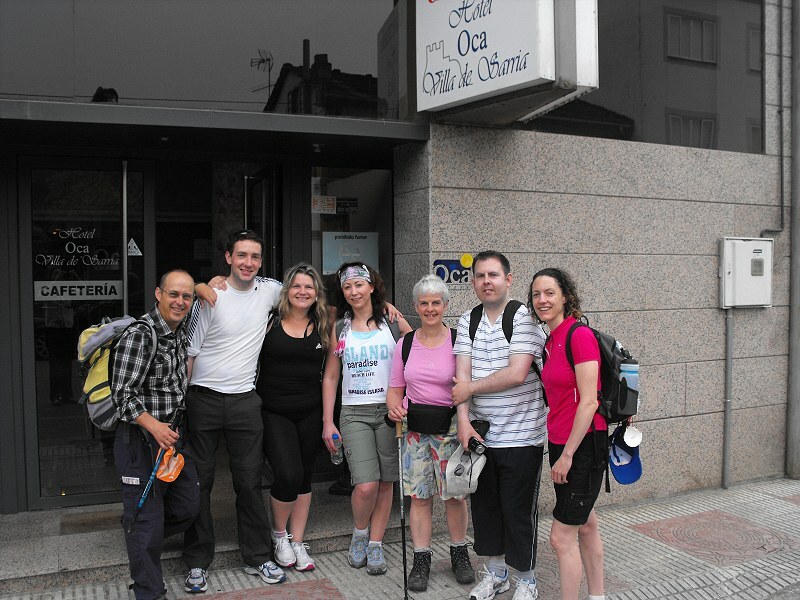 I notice you have a few pieces to walk..will you walk Logrono to Burgos next year? or Leon to Sarria? Leon to Sarria would be more pleasing on the eyes, in my books.